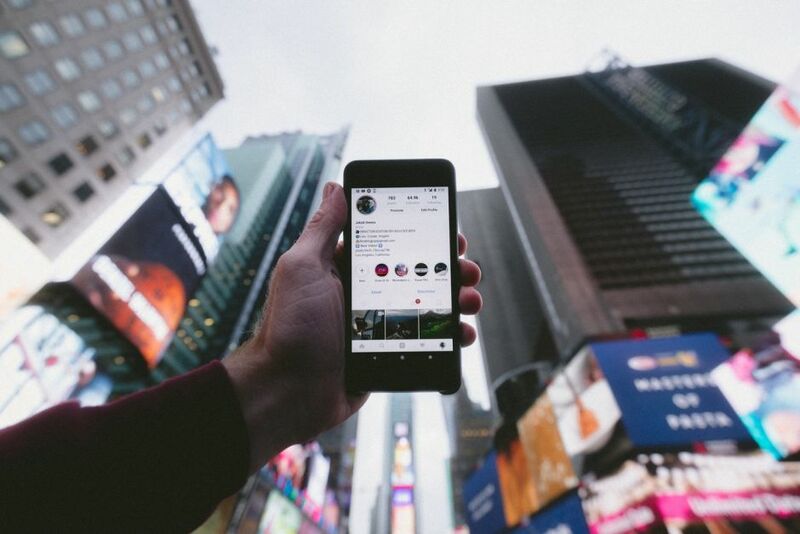 Online content creators such as bloggers, YouTubers and social media profiles have been on the rise over the past 10 years, shaping influencer marketing. Last year digital advertising’s share of global sales overtook TV’s for the very first time (Source: Magna, Awin Report, 2017). As with any new industry, with innovation comes the need for regulation. In the USA, the Federal Trade Commission has already issued regulations, in the UK these fall under the Advertising Standards Authority – but risking regulatory surveillance shouldn’t be the only motivation to comply; transparency can be beneficial to a brand’s campaign and building audience trust overall. A brand can partner for a sponsored post - much in the same way that a magazine would write an advertorial. These posts or videos should be labelled as advertisement features or promotions. According to The Awin Report, in April 2017 the Competition and Markets Authority (CMA) published an open letter in which they highlighted three particular cases where companies had failed to clearly identify when they had paid bloggers or online publications for featuring products in their blog content and articles. They concluded that everyone involved in endorsing products and services online has a responsibility to ensure they are appropriately labelled as such. This extends to bloggers, vloggers and those posting via social media channels alongside traditional publishing operations such as online newspapers. Consumer protection law states that paid-for editorial content has to be labelled as such. Influencers should familiarise themselves with how to best disclose to their followers when their content is monetised. Brands should also ensure that the influencers they work with are compliant with this to safeguard their reputation. The Advertising Standards’ Agency (ASA) in the UK issued guidance in conjunction with the Code of Advertising Practice (CAP) about affiliate marketing. This includes an infographic detailing how on-site disclaimers can be displayed. Awin has a one-page website - Paid for Advertising - which explains how free content can have a commercial relationship attached to it. This can be linked to by any affiliate.